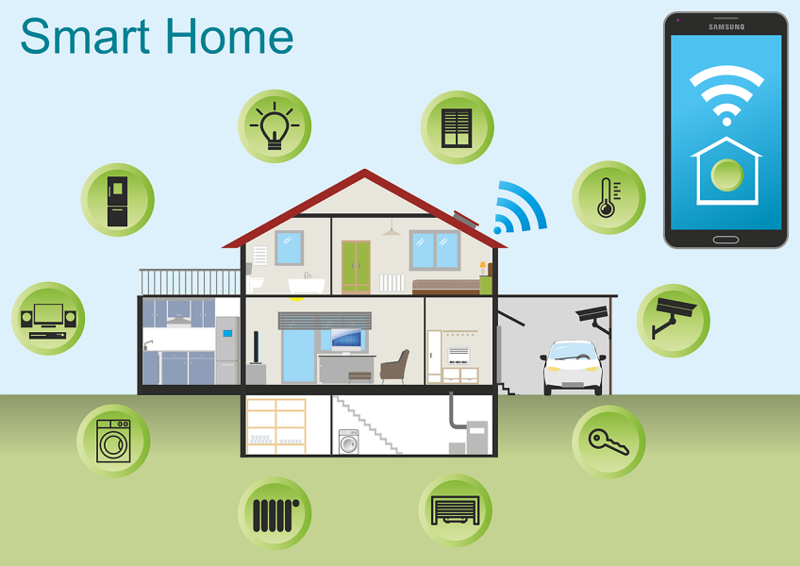 How Connected is Your Home? Have you and your family ever taken the time to count the number of devices in your home? Not just the smart ones, but every device including speakers, lights, door locks, security cameras, window blinds, and appliances. Now imagine for a moment if all of those devices could communicate, each sending you information and taking your directives. This is not the realm of science fiction, but rather the land of smart home control. Westchester County, New York residents who want greater control over the devices in their home need not look any further than the automation experts at Phoenix Audio Video & System Integration. Over the next several months, we’ll be feature an array of articles to help you discover some of the coolest capabilities of a smart home. Read on to learn more about the basics of automation. Take a moment to consider which rooms in your home you spend the most time in and the type of activities that take place there. Perhaps it’s the living room where the family gathers to watch television or relax with a favorite book or smart device. If your family is like most others, the kitchen is probably the hub of the home. Whether you are preparing meals, helping the kids with homework, or sharing a glass of wine with your significant other, the kitchen is a multi-purpose space. Home automation gives you the ability to transform the space to meet your needs depending on the specific activity within it. Lower the shades and dim the lights to ready the living room for movie night. Control the TV and Blu-ray player at the press of a single button on a hand-held remote or your smartphone. What Features of Your Home Do You Use Most? This is just the tip of the home automation iceberg. One of the best ways to explore the possibilities of smart home control is to visit our showroom in Fairfield. This is the perfect setting to immerse yourself in smart technology and learn what’s possible for your home.